Solid Waste Management is defined as the discipline associated with control of generation, storage, collection, transport or transfer, processing and disposal of solid waste materials in a way that best addresses the range of public health, conservation, economics, aesthetic, engineering and other environmental considerations. 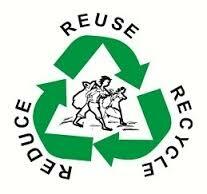 In its scope, solid waste management includes planning, administrative, financial, engineering and legal functions in the process of solving problems arising from waste materials. The solutions might include complex inter-disciplinary relations among fields such as public health, city and regional planning, political science, geography, sociology, economics, communication and conservation, demography, engineering and material sciences. 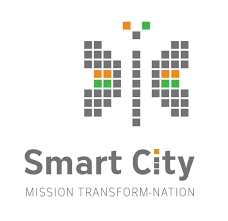 Purpose of the Smart Cities Mission is to drive economic growth and improve the quality of life of people by enabling local area development and harnessing technology, especially technology that leads to Smart outcomes. Area based development will transform existing areas (retrofit and redevelop), including slums, into better planned ones, thereby improving livability of the whole City. New areas (greenfield) will be developed around cities in order to accommodate the expanding population in urban areas. Application of Smart Solutions will enable cities to use technology, information and data to improve infrastructure and services. Comprehensive development in this way will improve quality of life, create employment and enhance incomes for all, especially the poor and the disadvantaged, leading to inclusive Cities.